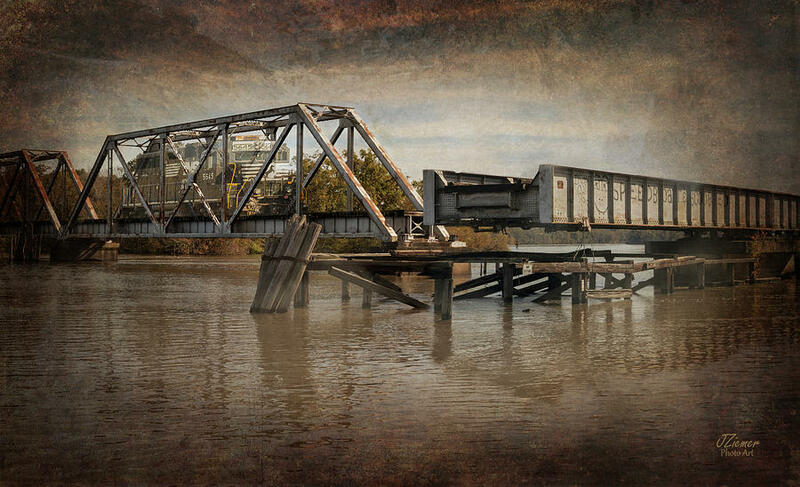 Ghost Train is a photograph by Jim Ziemer which was uploaded on December 3rd, 2018. 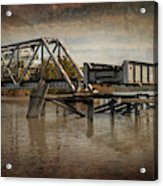 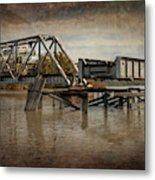 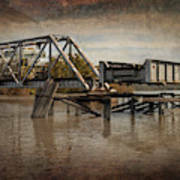 "Ghost Train" Added a little texture (and train) to this photo taken at Altamaha Park in Ga. the other day. The abandoned trestle begs for memories of the past and visions of what may have been.